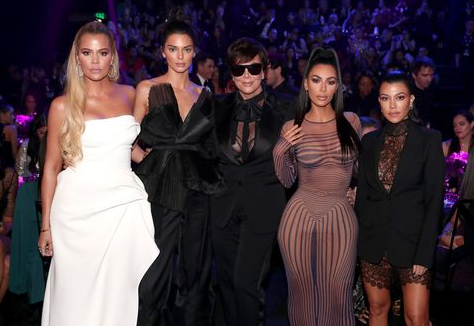 In recent months Khloe, Kim and Kourtney have come under fire for promoting detox teas and shakes because of the possible side effects of the non-FDA approved formulas. Stylish! Davido's daughter, Imade is a young slayer in this new photo!